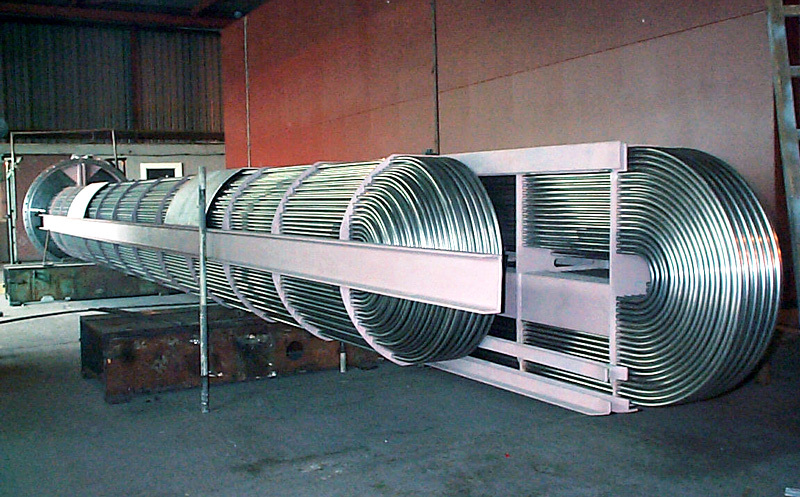 Since ZM TUBES is equipped with its own coil slitting line, it is fully flexible and able to modify the final diameter at the very last moment. 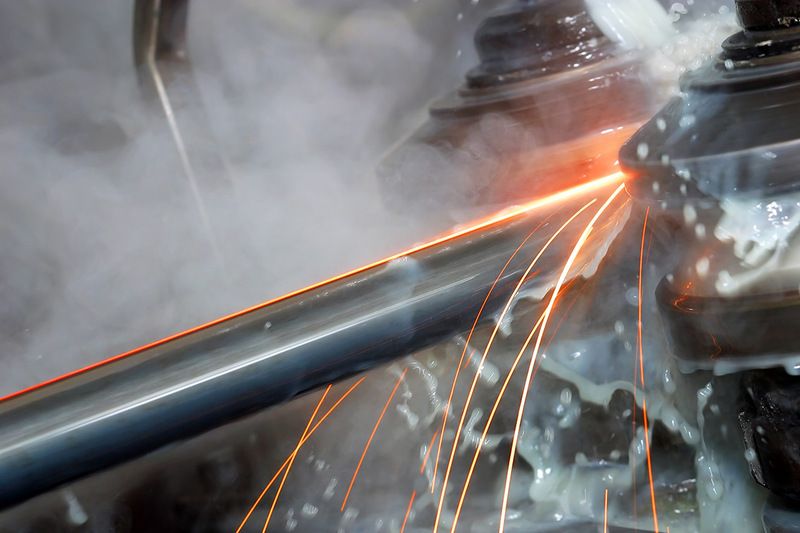 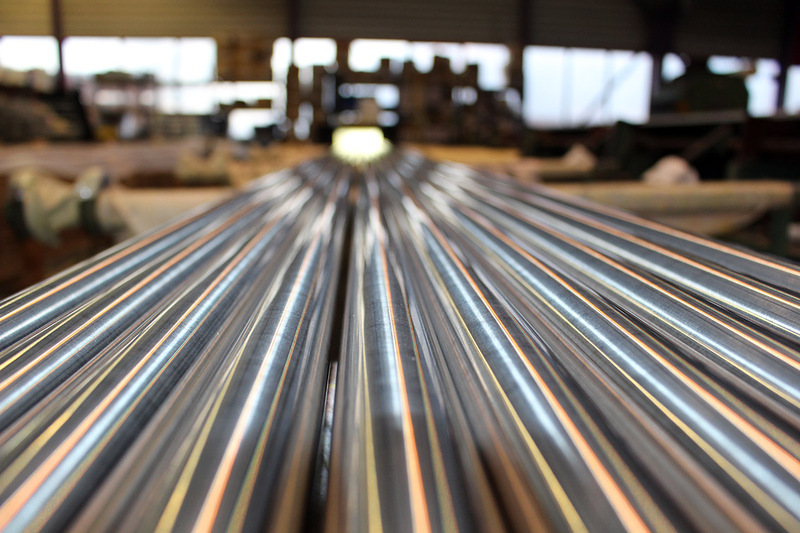 Strips are first formed along the width and then TIG (tungsten inert gas) or laser welded at the edges along the length. 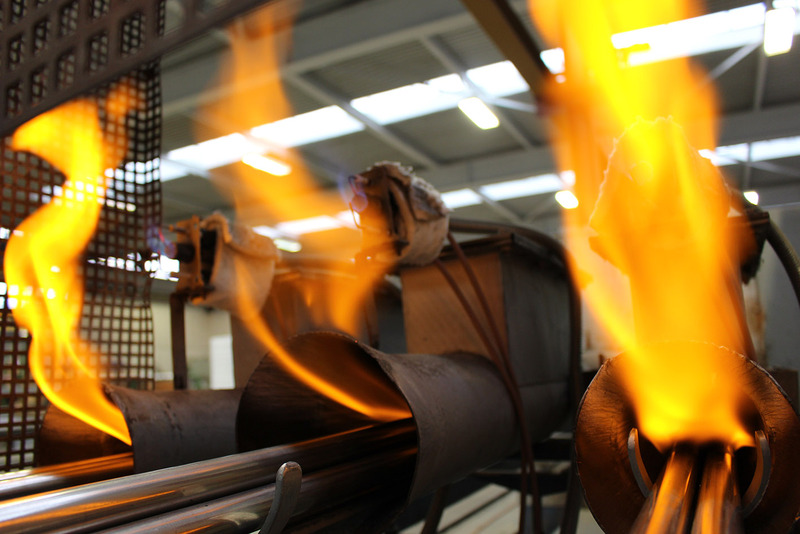 Welding is carried out without any filling material. 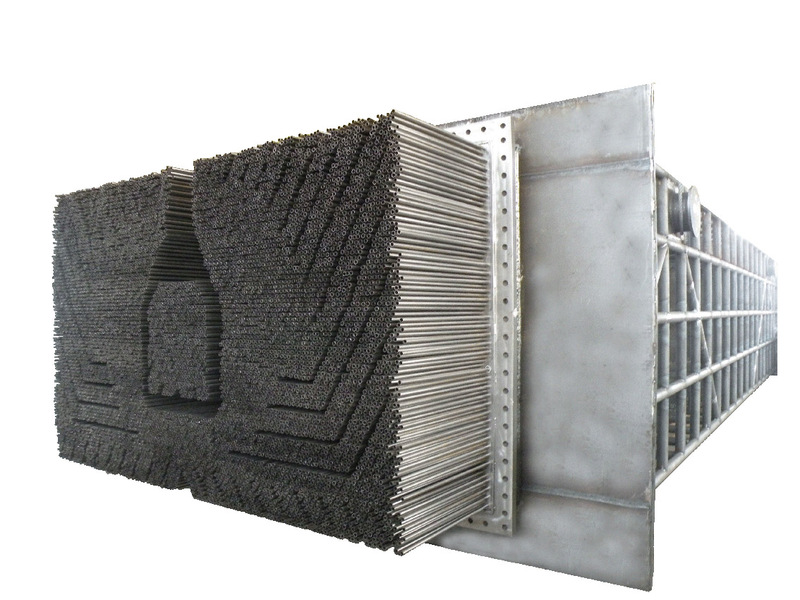 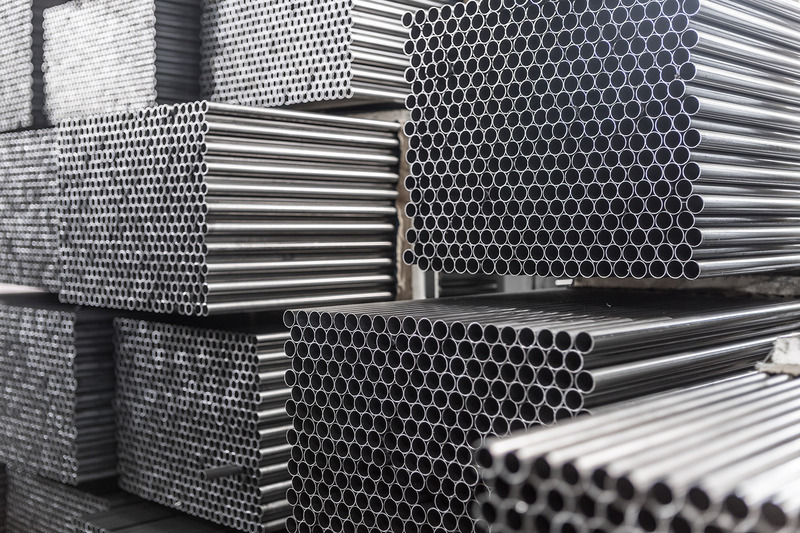 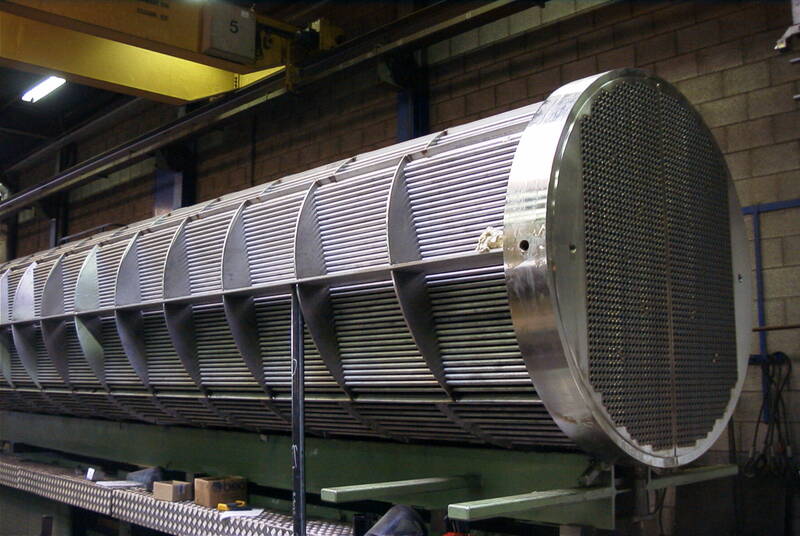 Strong corrosion resistance, precise forming, and excellent roughness of surface even along the welding area are the keys to success that make ZM TUBES a world-class supplier of heat exchangers, evaporators, condensers and feedwater heaters. 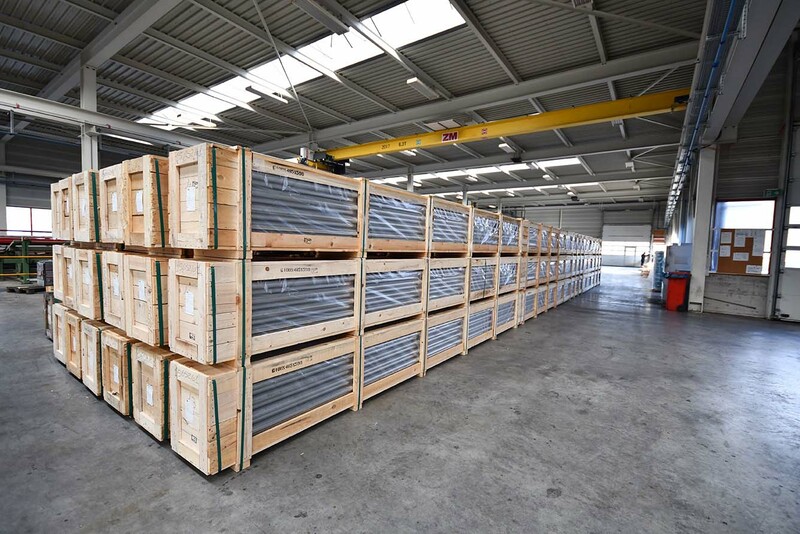 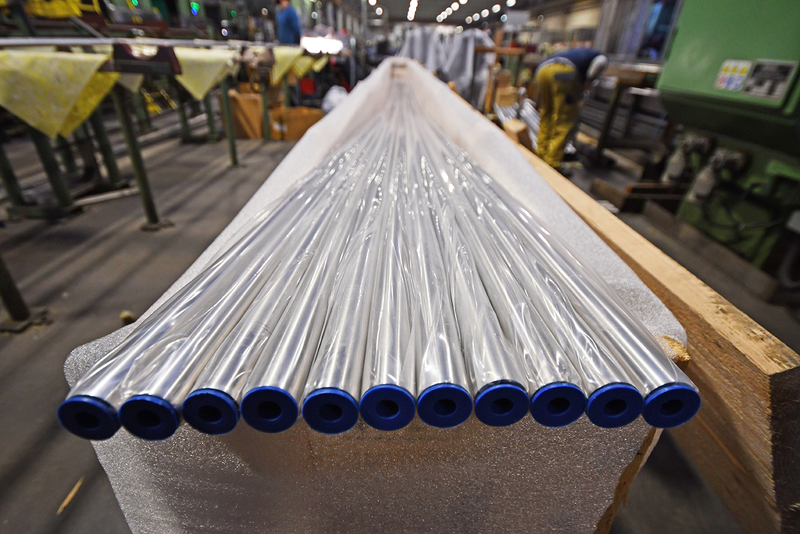 We deliver both straight and U-bent tubes with a length of up to 30 meters. 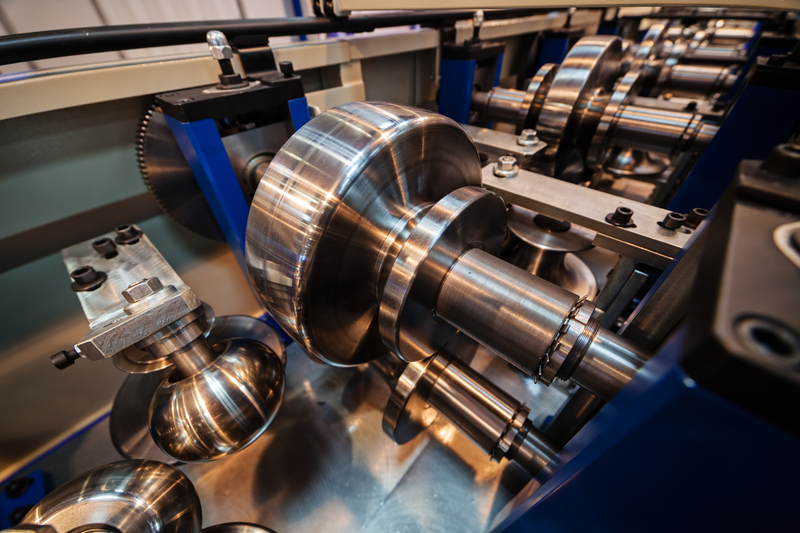 Precision is not a matter of chance at Zwahlen & Mayr! 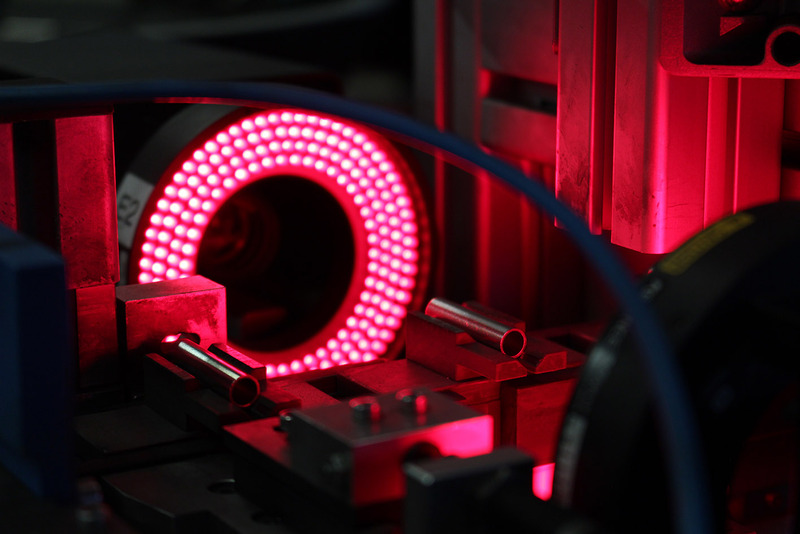 Thanks to 40 years of “Swiss made” expertise, using highly skilled staff and continually investing in technological improvements, we have managed to maintain our position at the highest level of redrawn precision technology. 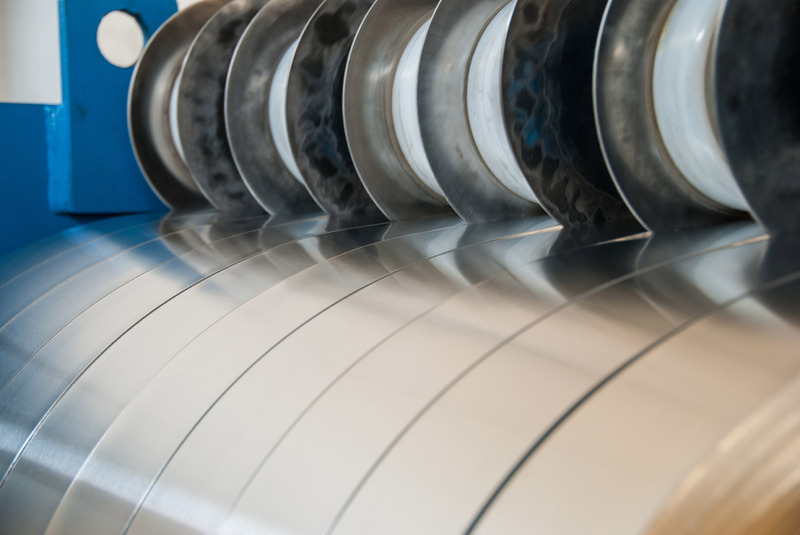 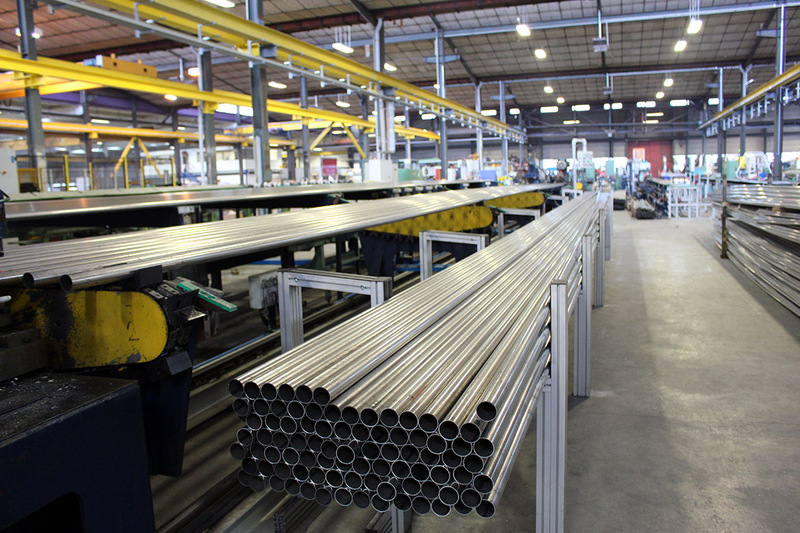 Our stainless steel welded tubes are fully manufactured “in house” from mother coil slitting up to standard welded tubes which guarantees constant mechanical parameters, specific surface roughness and tight dimensional tolerances. 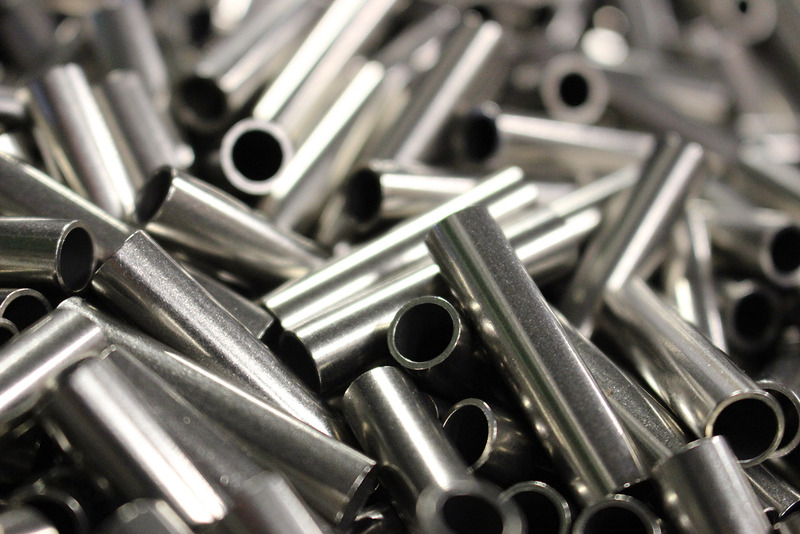 These tubes then go through a special redrawing process in order to achieve extremely precise characteristics, such as: Narrow dimensional tolerances, Ultra smooth surface with specific roughness outside and inside, Specific mechanical values, Very short tubes (min. 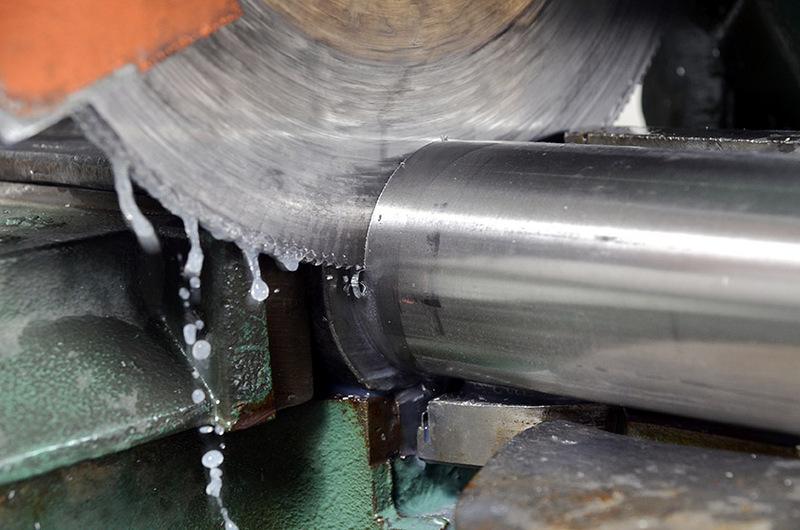 4 mm - 0.157 inch). 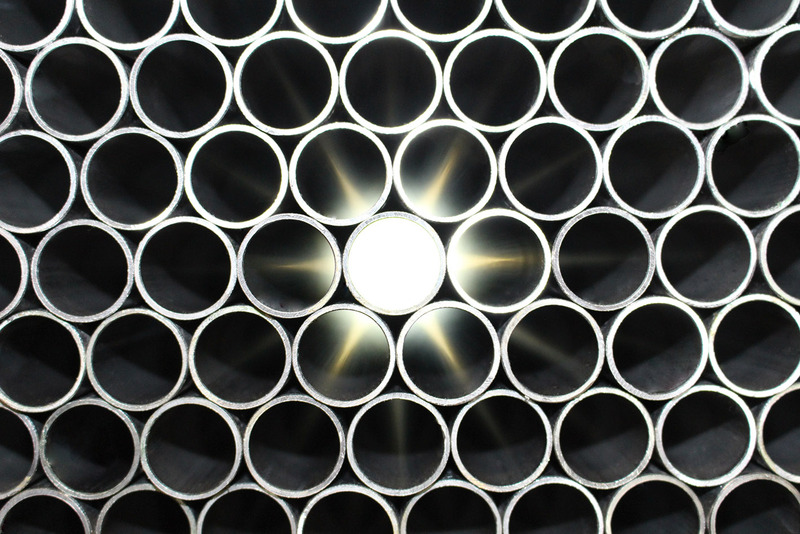 Outer surface tubes are supplied with different finish such as BA bright annealed or polished.